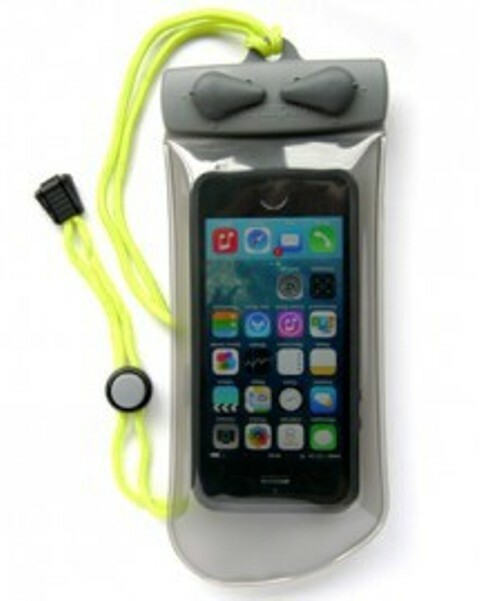 Turn your existing phone into a waterproof phone. Keep safe and in touch whatever the elements may throw at you. Available in three sizes. 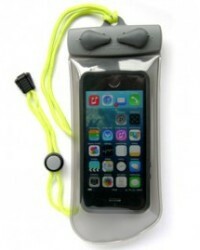 With these Aquapac waterproof phone cases you can take or make a call any time, anywhere. If you go kayaking or hiking they may even prove to be a lifesaver. 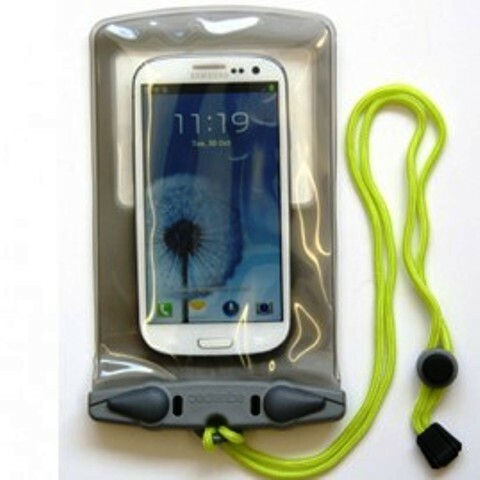 You'll find a range of sizes from Aquapac and these waterproof cases will fit mobile phones and handheld GPS - including Apple iPhone, Android, BlackBerry, Garmin, Google Nexus, HTC, LG Optimus, Magellan, Motorola, Nokia, Samsung, Sony Ericsson, and Verizon. To name but a few. Many of your phones features will still work including touch screens and cameras. You will still be able to make and receive calls as normal. Customers of ours who need to use an inhaler at times to relieve asthma or hay fever find the aqaupac case is ideal for keeping their inhaler dry. Aquapac Mini Classic Case (108 ) - iphone 4, 4s, 5, 5c, 5s, Se, Samsung Galaxy 5 mini. 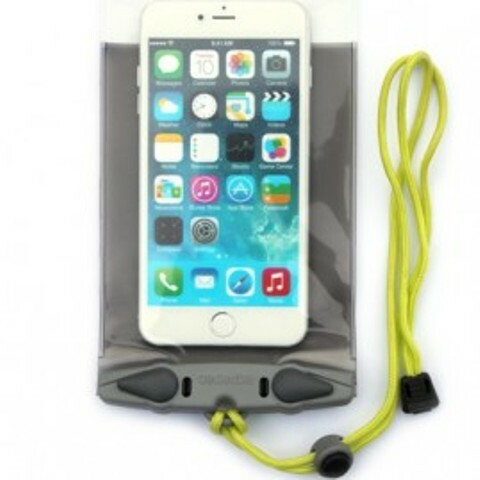 Aquapac Small Classic Case (348) - iIphone 6, 7, 8, Google Pixel, Samsung Galaxy S4, S6, S6 edge, S7..